Wooden window manufactuer doors and windows wood aluminium windows | huania window producer suppliers windowmanufacturer windowproducer windows and doors. Windows in any shape, any size and in any colour. Doors and slidingdoors in any shape, any size and in any colour. 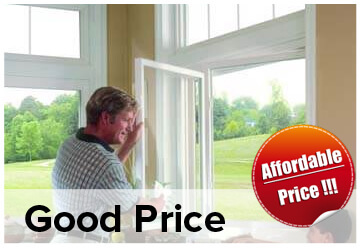 We produce and sell windows only on export, to the Scandinavian countries. Our clients are window dealers and big construction companies in Scandinavia. 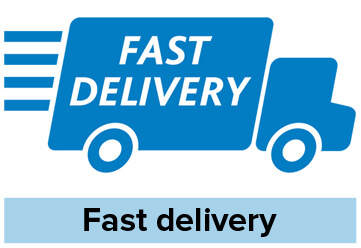 Can offer You good prices because we have low overhead costs. 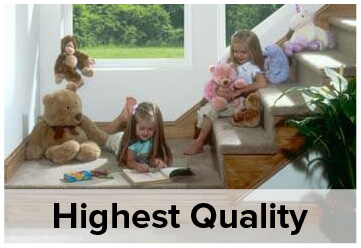 We have modern machines and we have very skilled professional workers. Our production is located in Vilnius in Lithuania. Window producer manufacturer of Skandinavian windows. 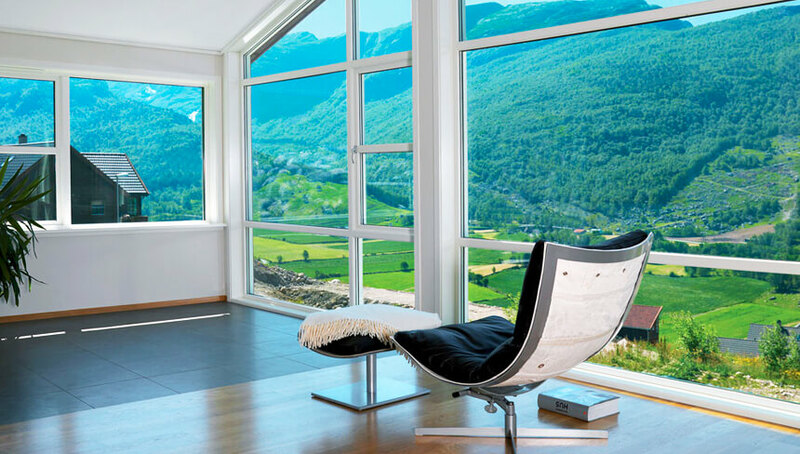 High performance Scandinavian windows, doors and slidingdoors . 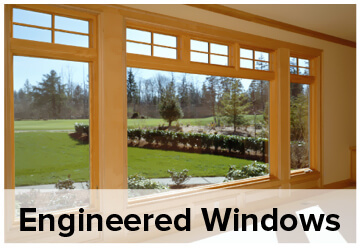 Our windows are made by our production which is located in Vilnius, Lithuania. 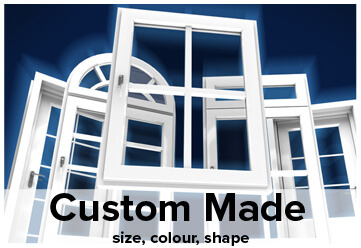 all the way from manufacturing the extrusions in our own plant from upvc windows and doors, to design, build and assembly. © 2010 - 2017 fönster tillverkare • vindu producent • vinduer producent | WindowProducer.com. All Rights Reserved.